50 Prosperity Classics is the first book to highlight the landmark titles in this fast-expanding field, illustrated by the phenomenal success of The Secret. It focuses on the great works on wealth, entrepreneurship, personal finance, investing, economics and philanthropy, providing guidance and encouragement to develop the millionaire mindset, become a wealth creator, make wise investment decisions and - once you've made it - give a little back. 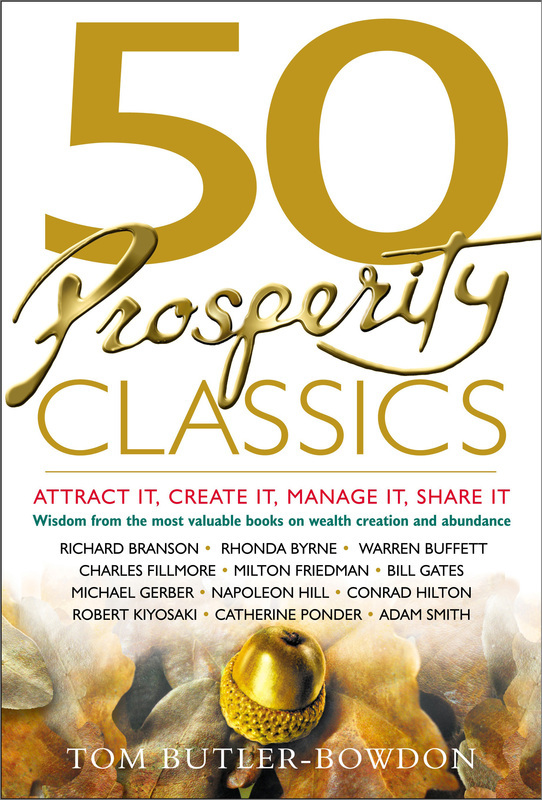 Below is a list of books covered in 50 Prosperity Classics. Click on a link to see a sample chapter.